Today we're celebrating the release of The Velvet Rage. Pete joins us to share with us the very personal journey behind the making of the album, as well as his influences behind the music. 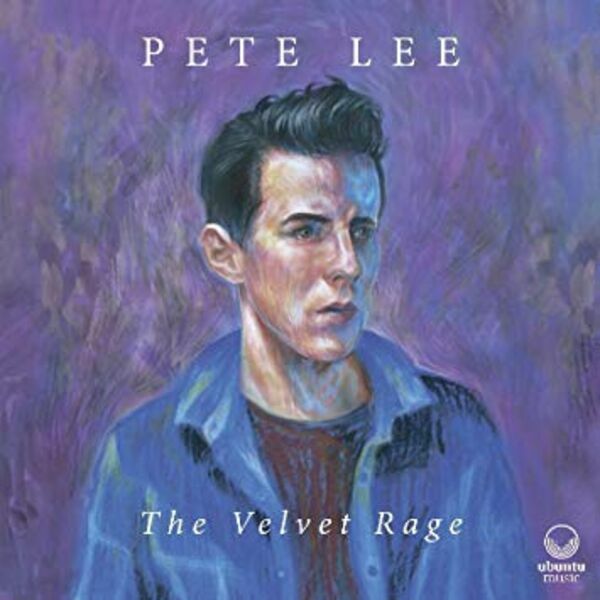 The Velvet Rage grabs you and takes you to places of profound power and extraordinary beauty.